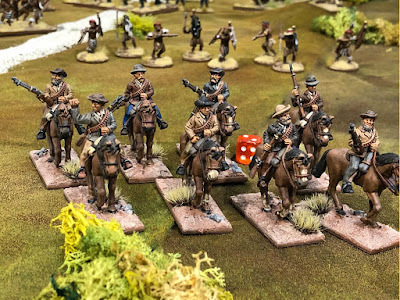 I painted again some of them and completed my bolt action army increasing it with some para companies. 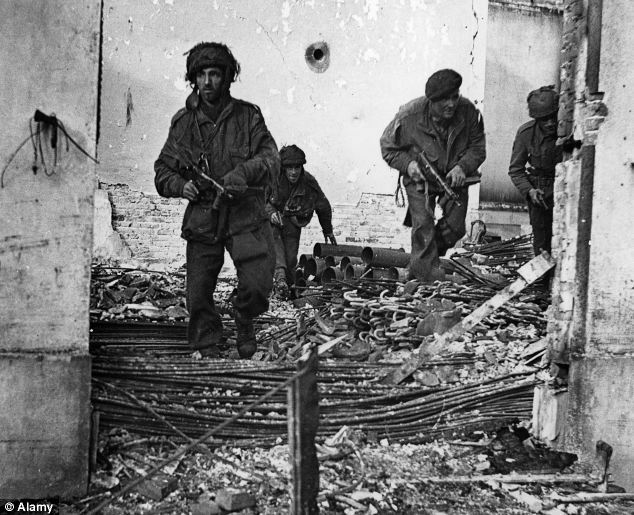 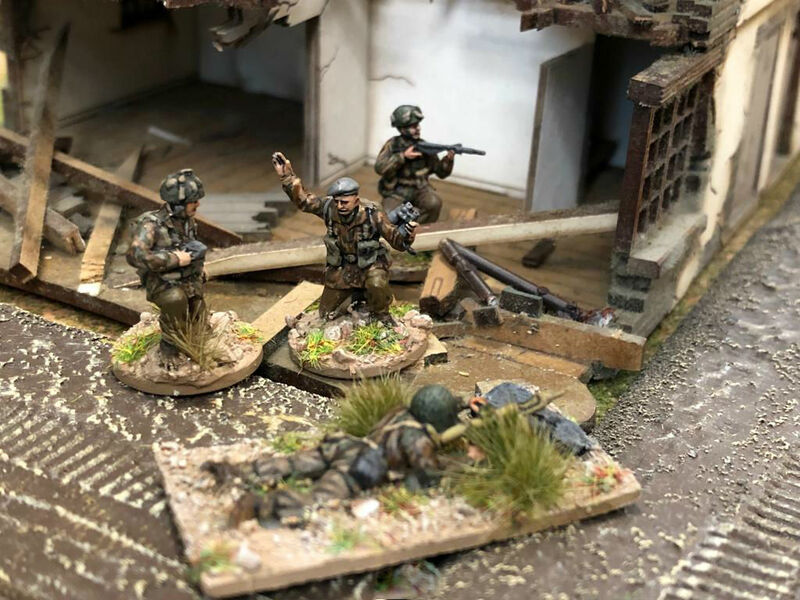 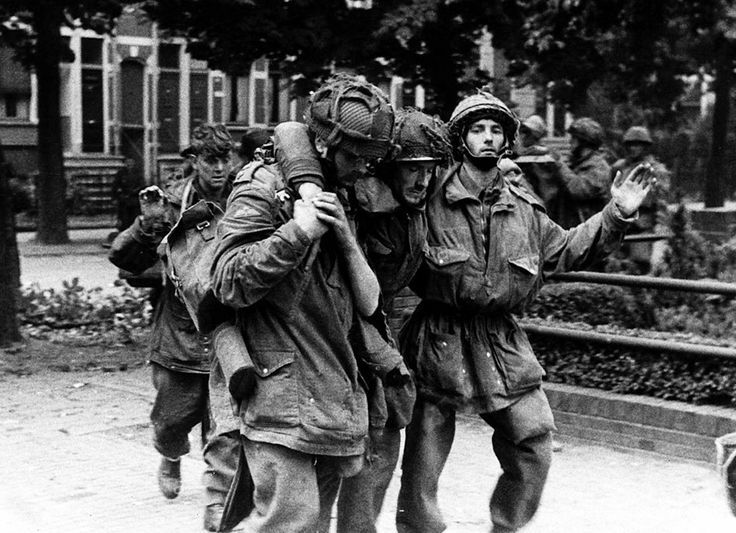 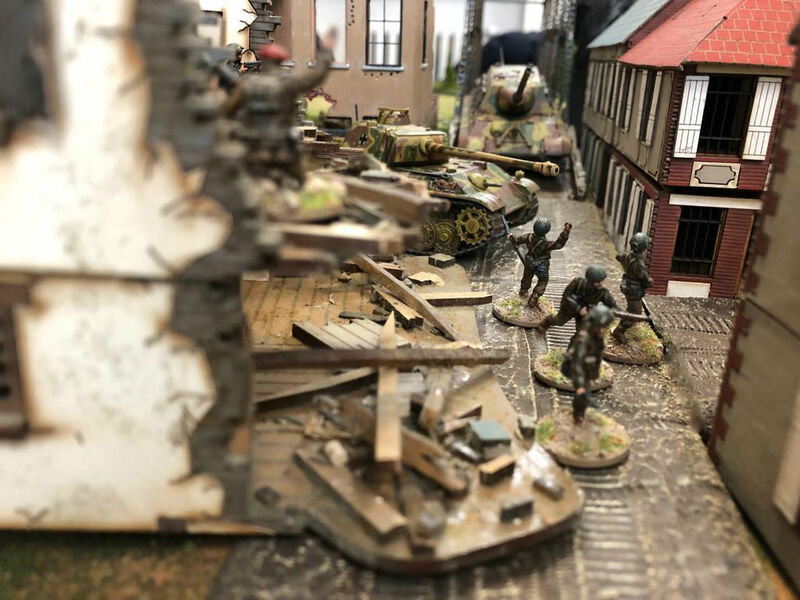 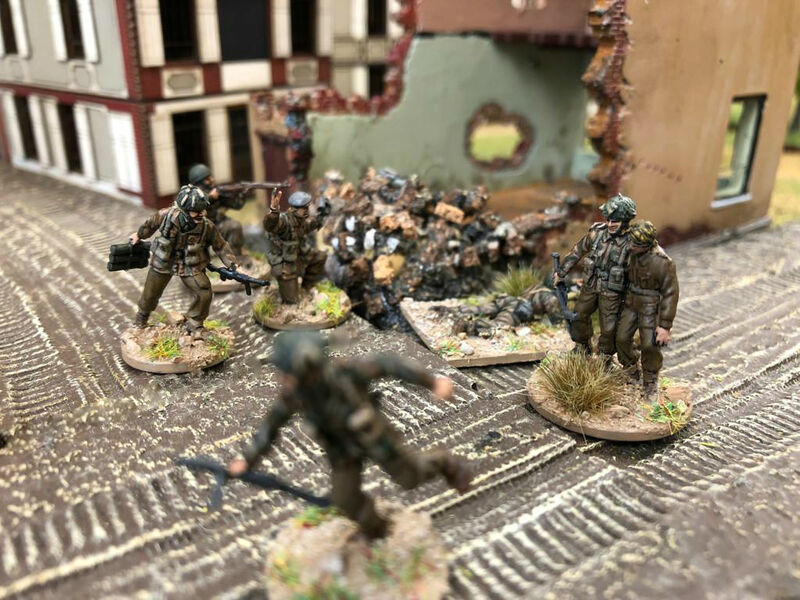 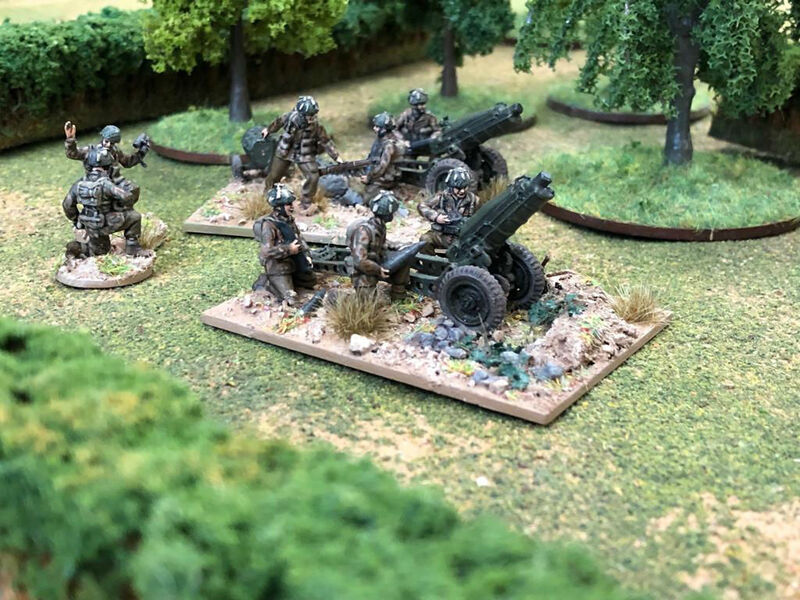 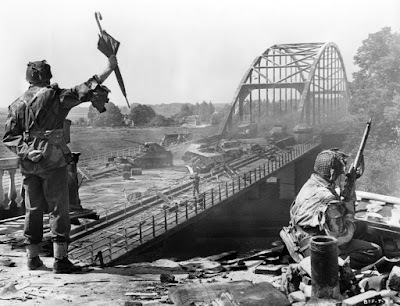 One of the most important scenarios in which British paratroopers were involved during the WWII was Market Garden operation in 1944. 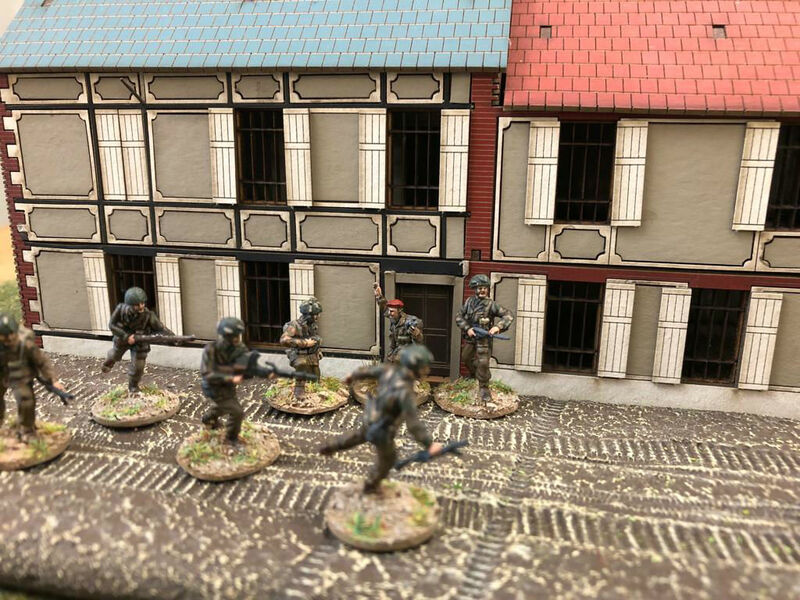 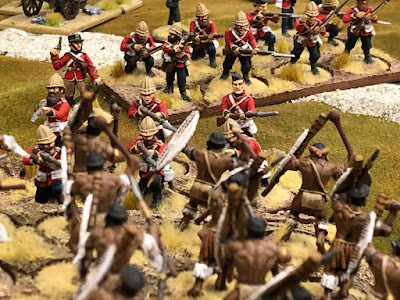 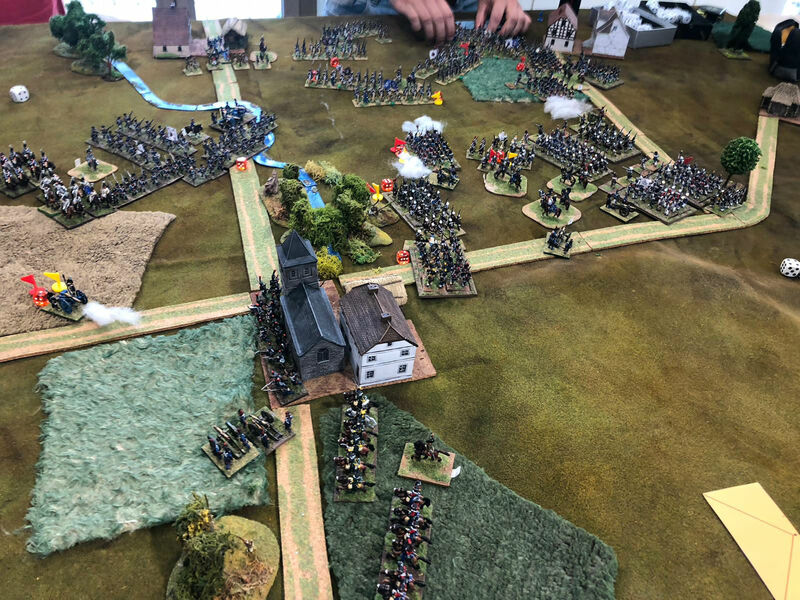 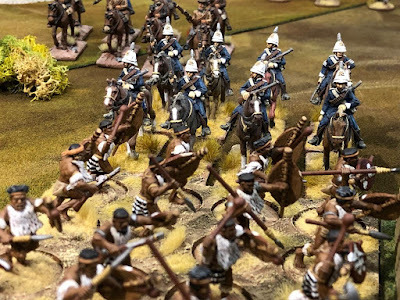 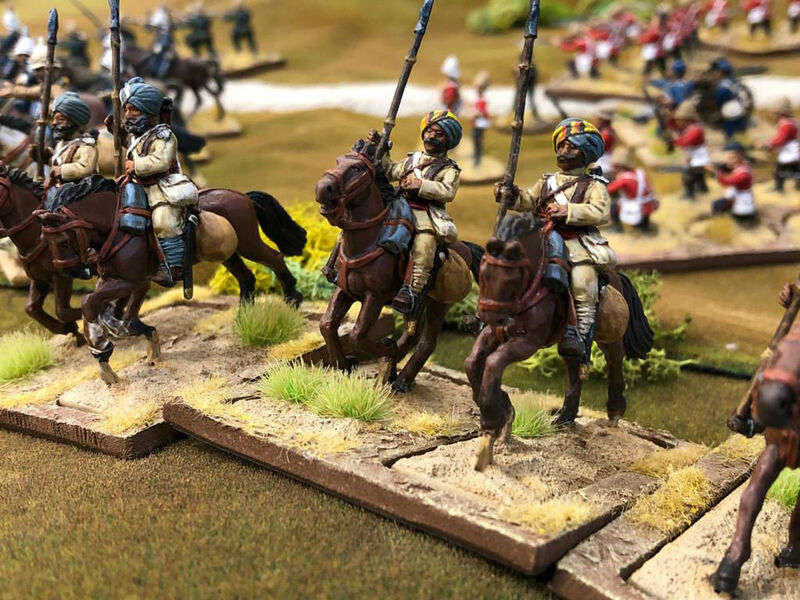 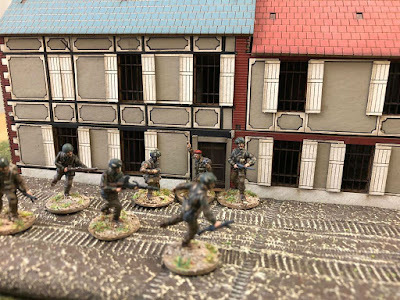 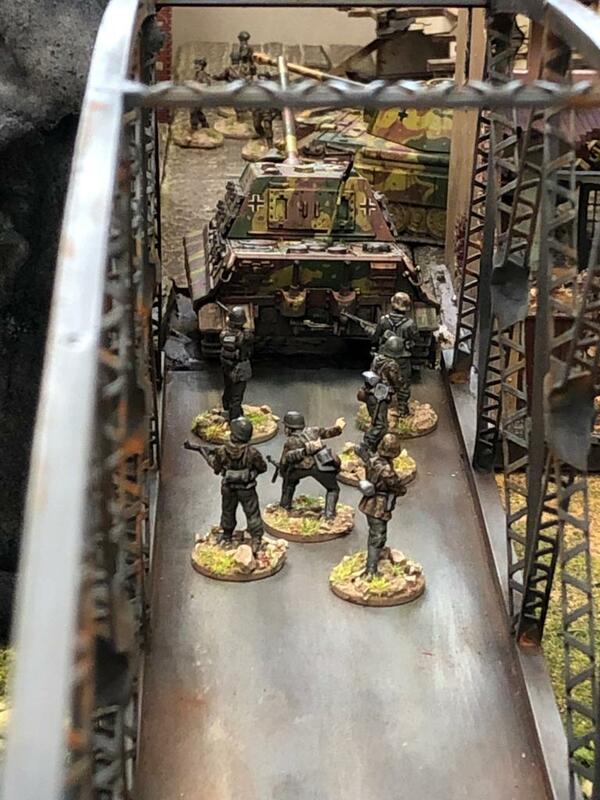 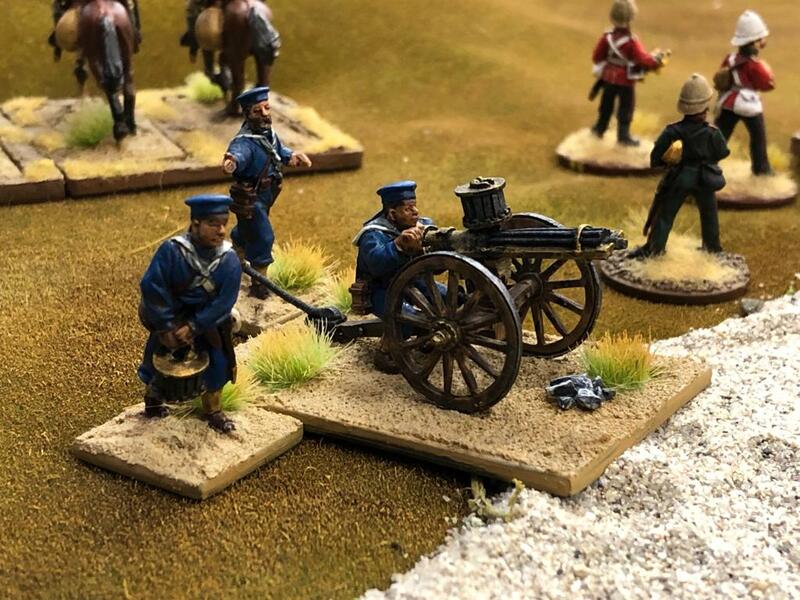 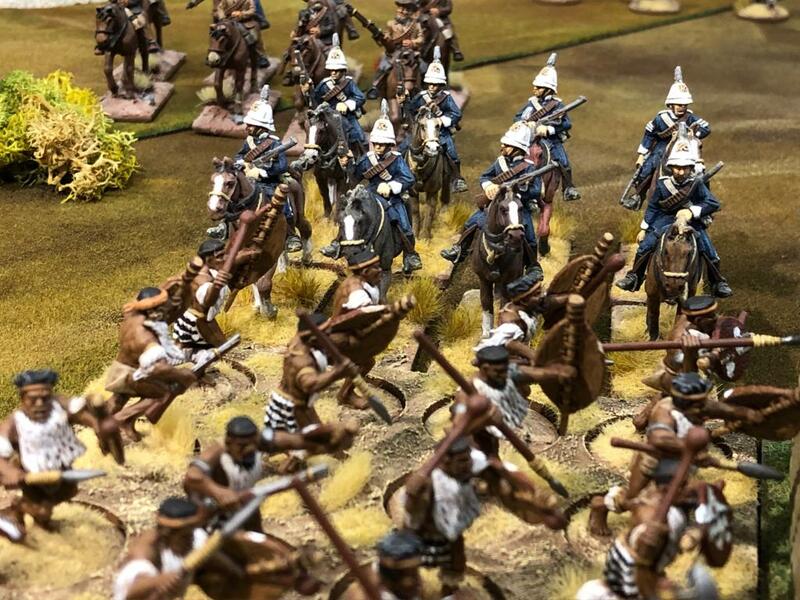 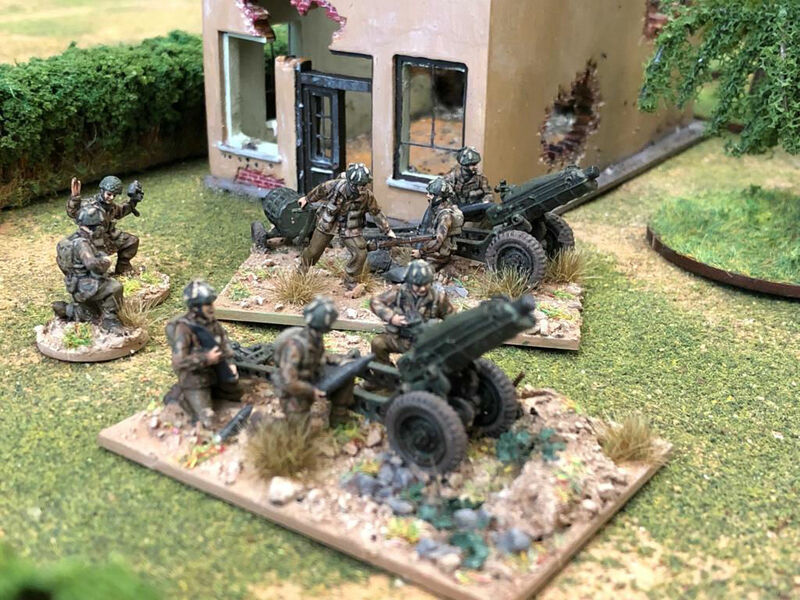 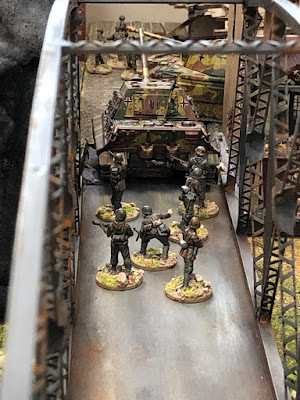 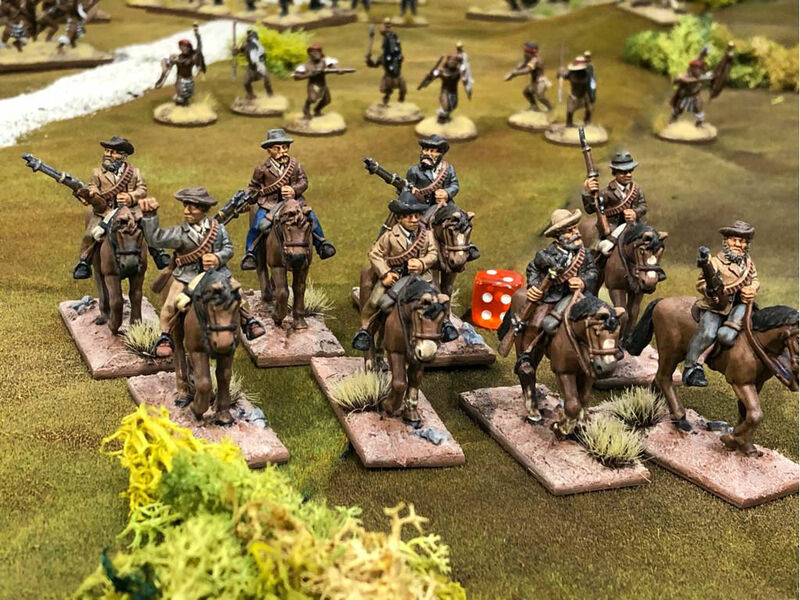 During this battle do not partecipate only British troops but also some of their allies, in particular a Polish brigate … so ... why not to paint one of the officers with a grey basque? 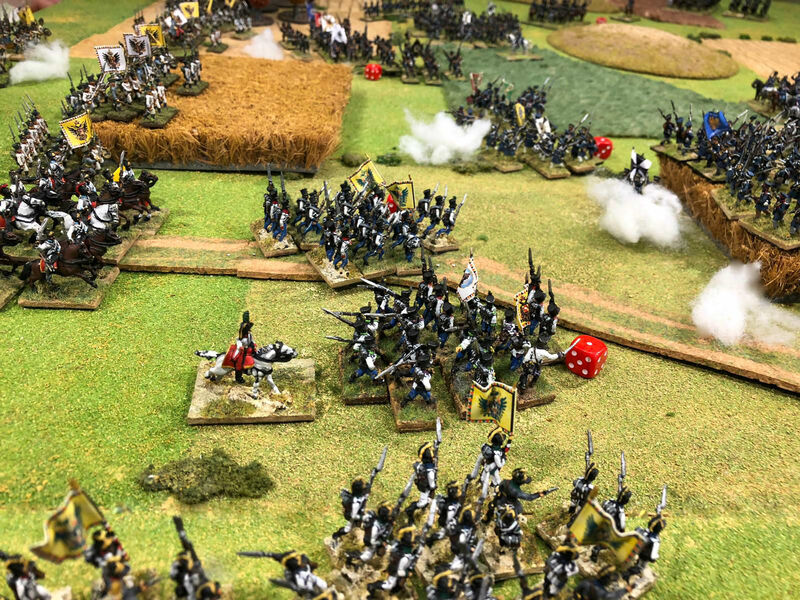 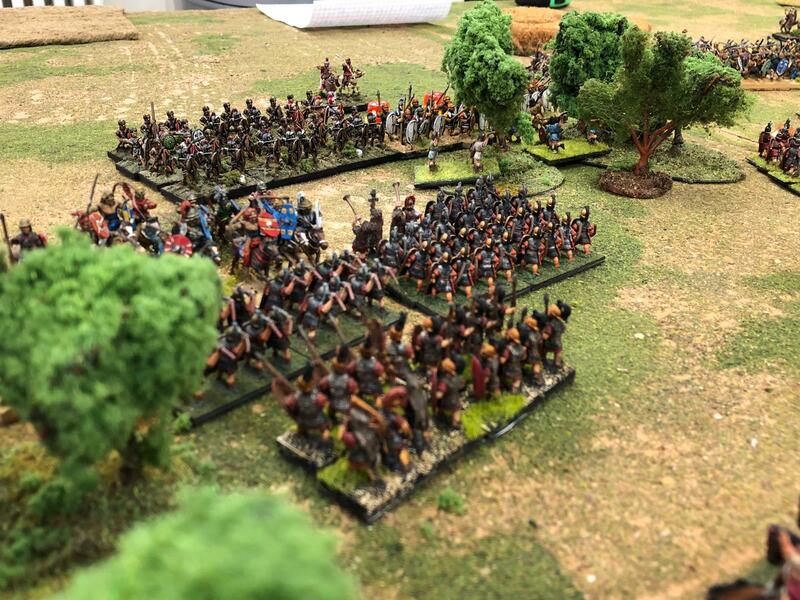 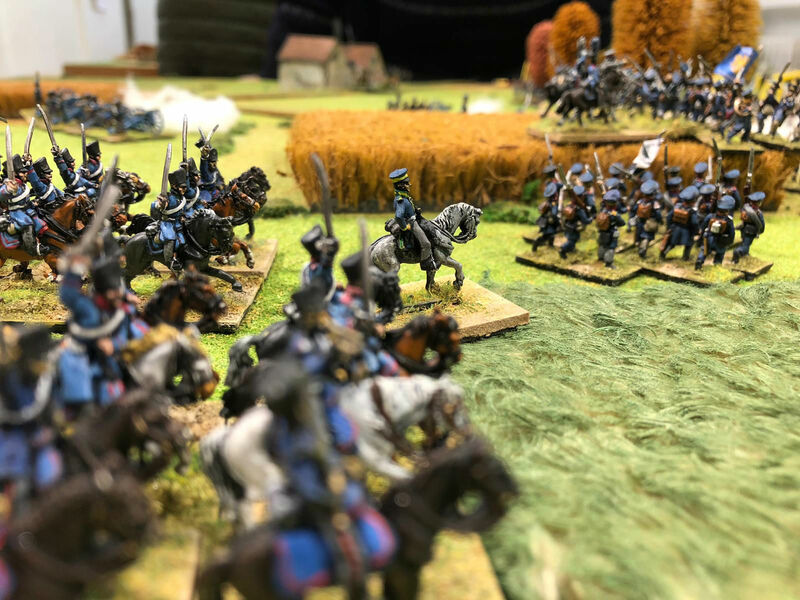 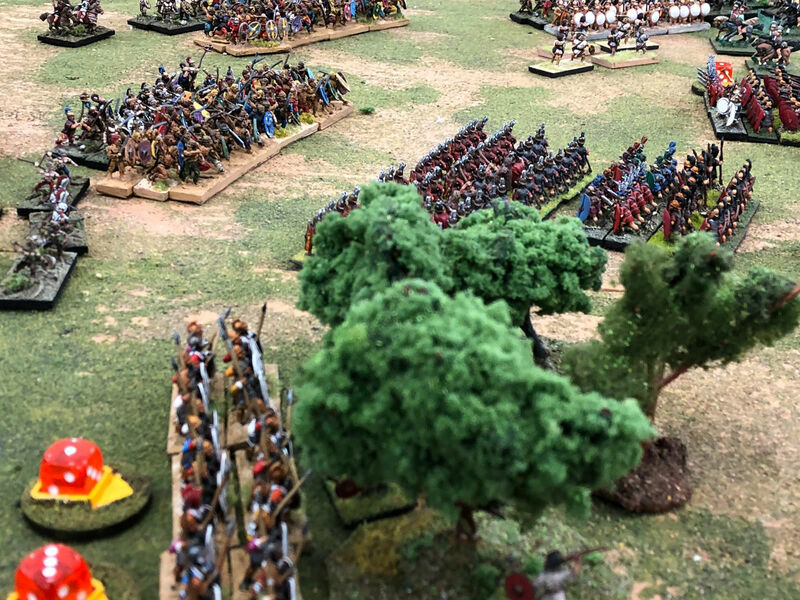 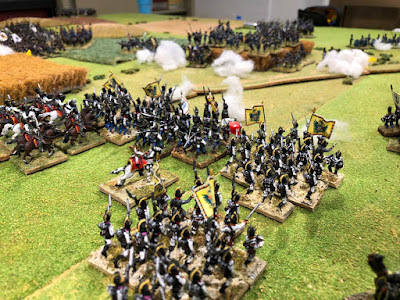 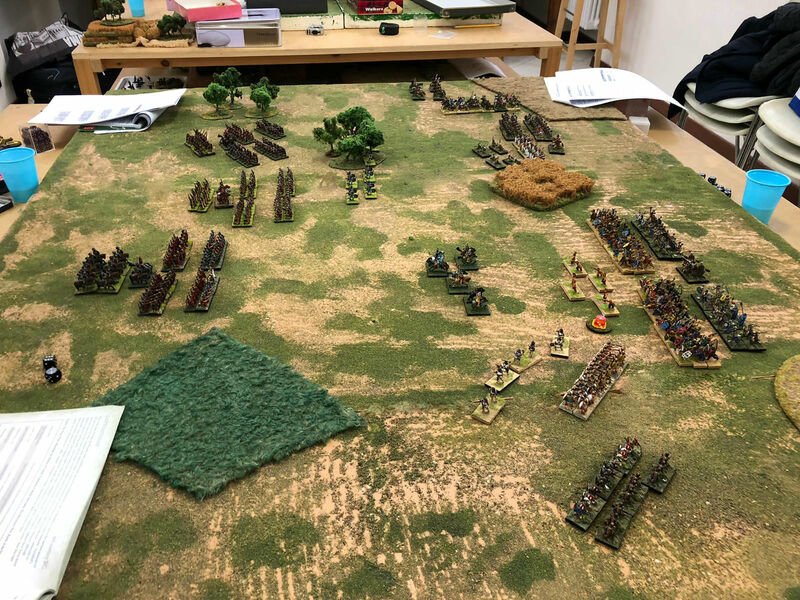 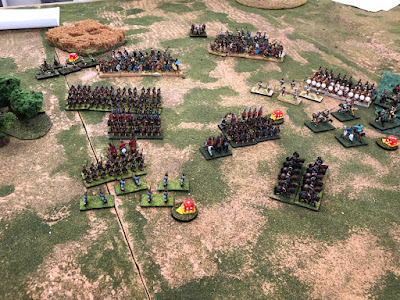 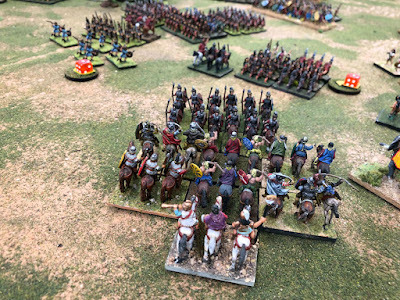 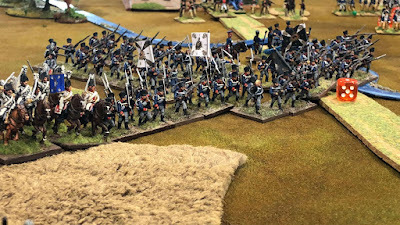 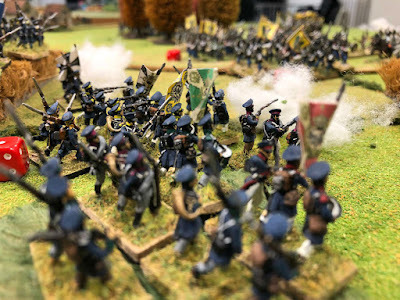 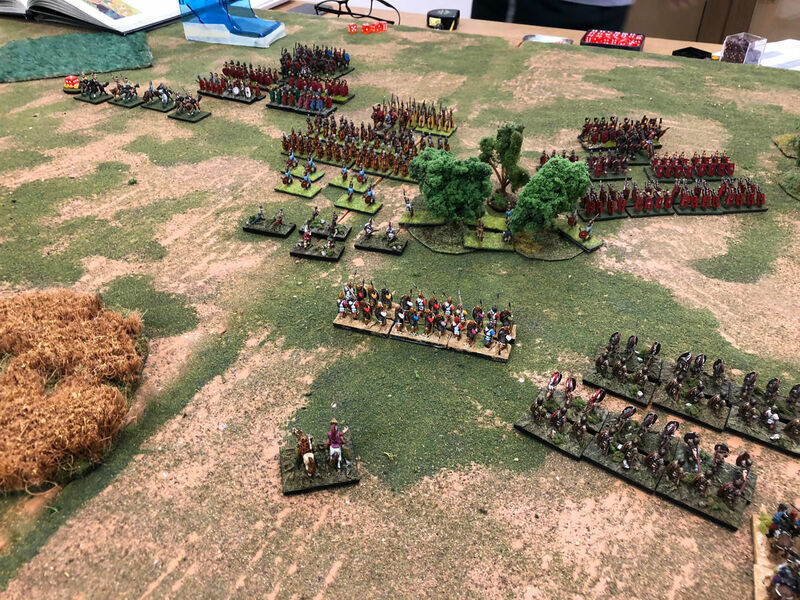 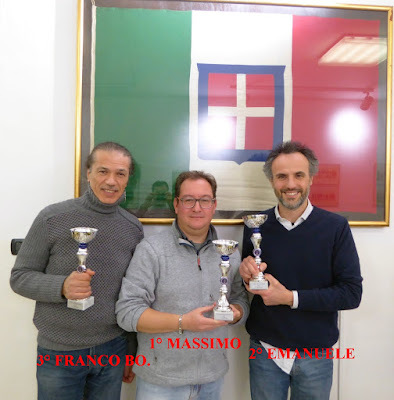 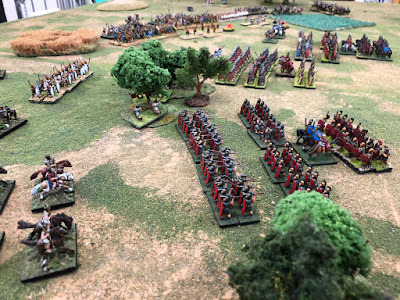 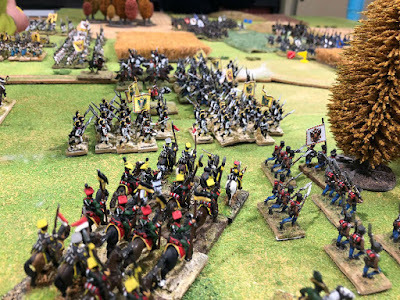 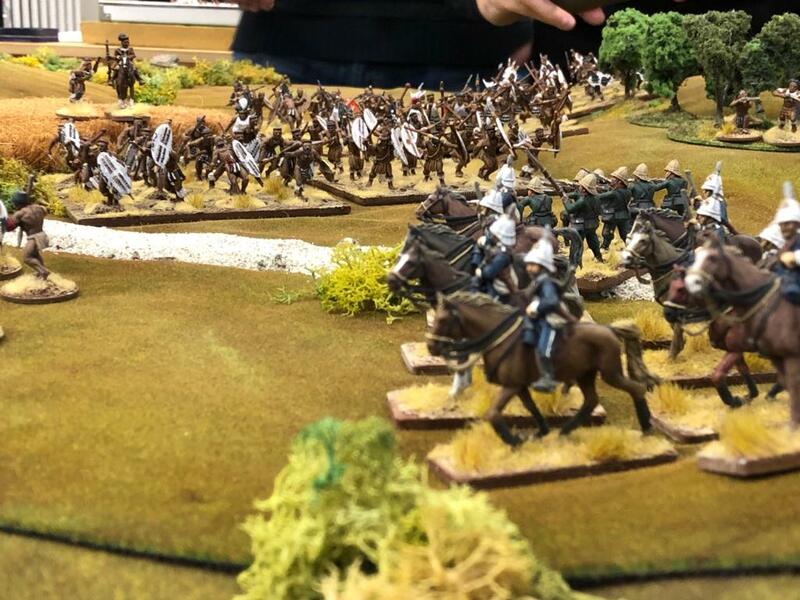 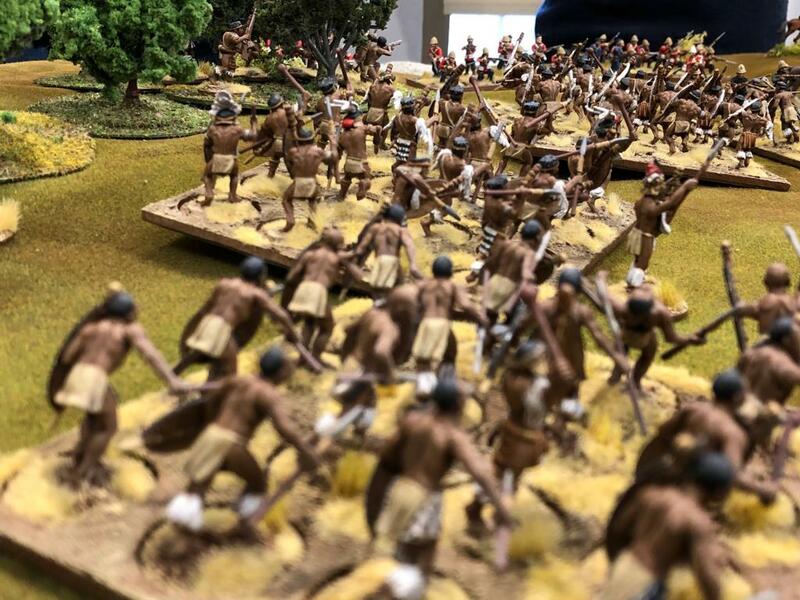 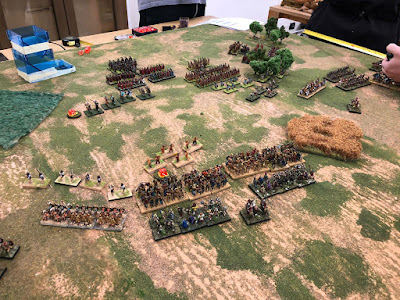 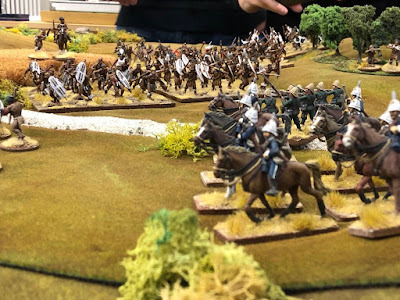 Last week my club mates concluded the 3rd internal tournament using "Garibaldi all'attacco!" rule system. 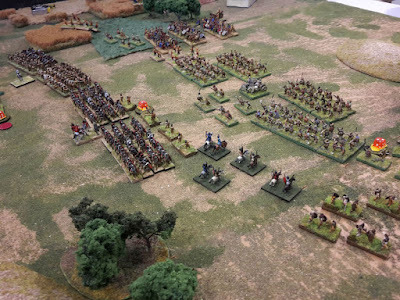 It is a wargame written by another club member (Paolo Montinaro) and published by Chillemi Editore dedicated to Italian Independence wars. Paolo wrote a wargame system that can be easily played also at tournament level. 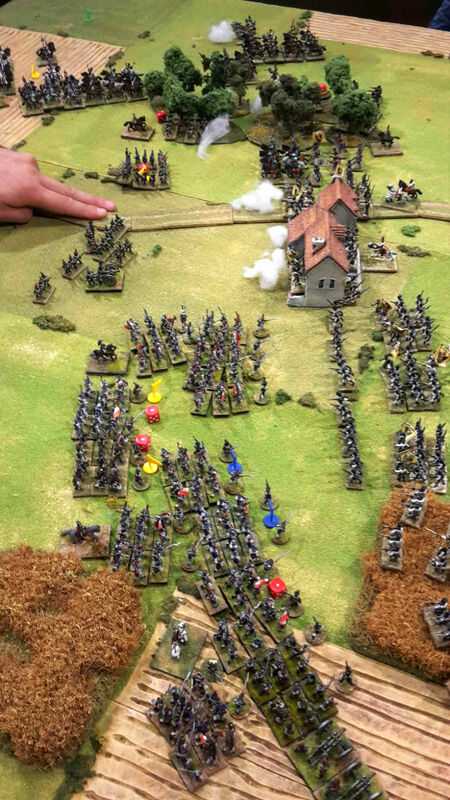 Generally a game it takes from 1 to 2 hours and it is very easy to play keeping a good tactical level. 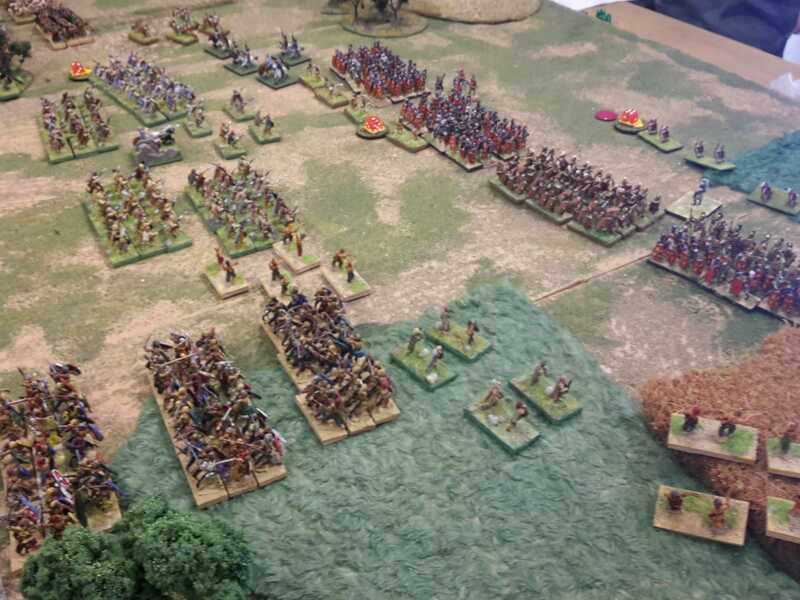 At the end Massimo won with 625 points … Great work!! 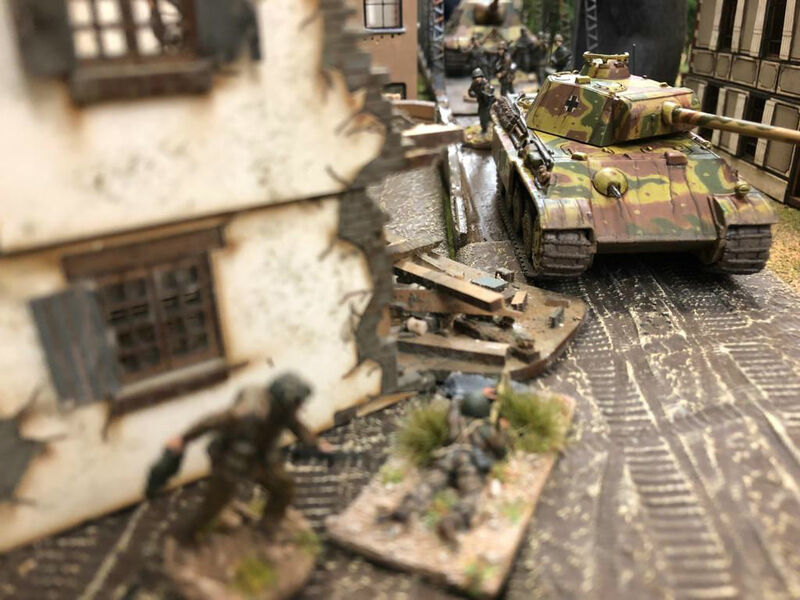 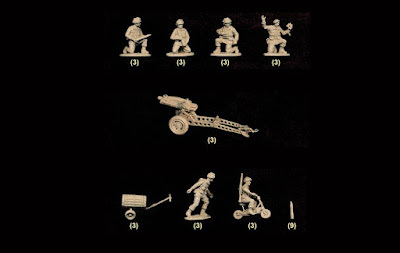 During these months in which I was absent my mates did not stop to produce and to play with new miniatures. 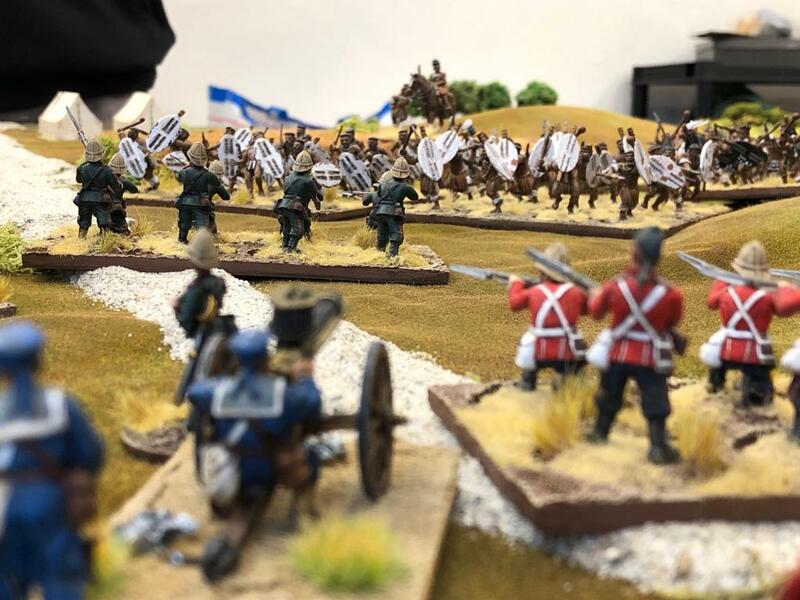 In the last months I was very busy with my work but my club's mates had continued to paint miniatures and test new and old rules systems. 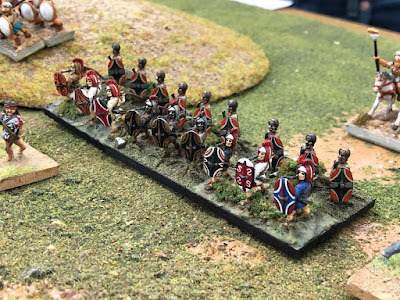 The last one in these times is "Hail Caesar". 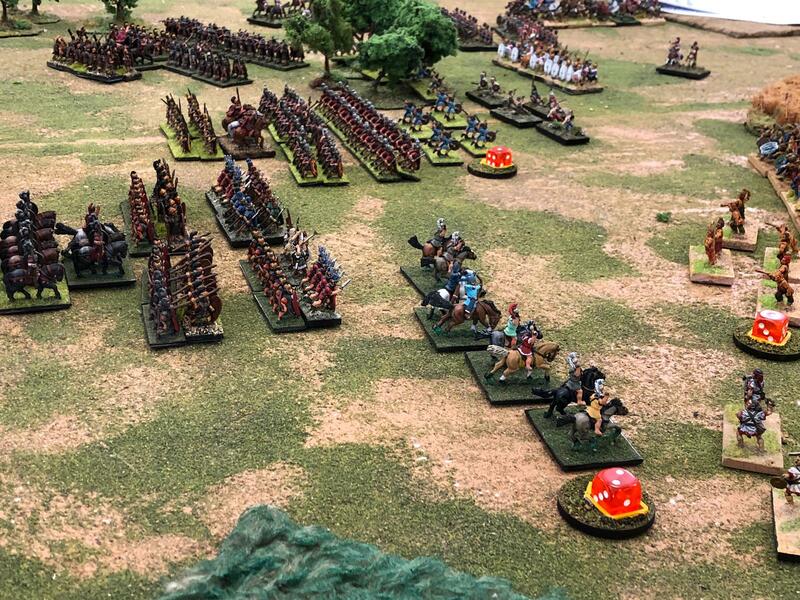 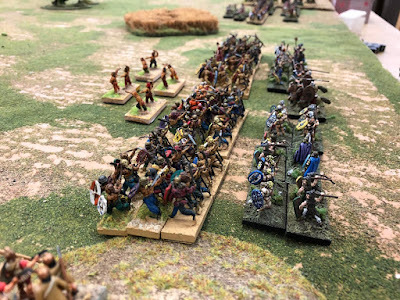 This rule book create by warlord games is similar in some aspects to "Black Powder" but the hand to hand combat system is different and more suitable to reproduce fights of the Antiquity. 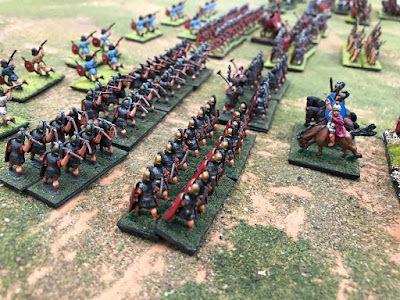 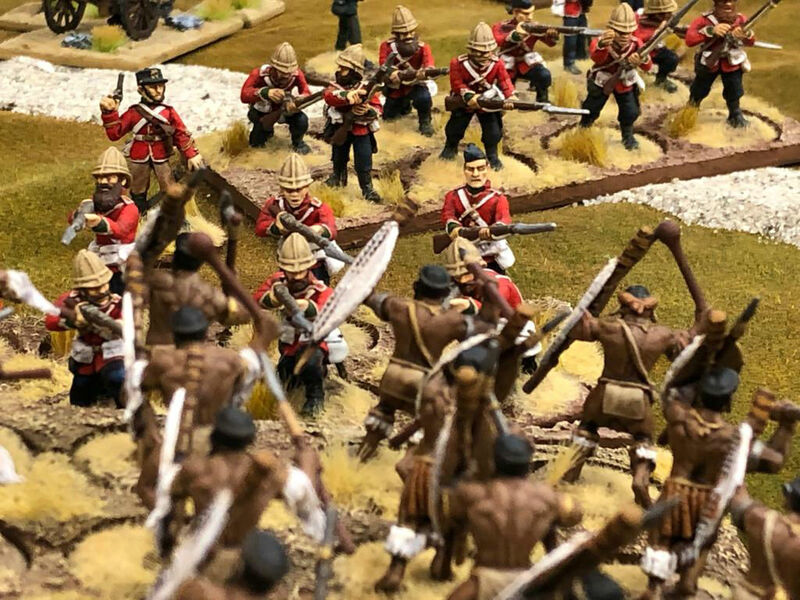 All miniatures are 15mm and we usually use them for DBMM but the scale is suitable also for Hail Caesar.